 We Sumaikoubou is a company established by Ikeo and Takiguchi who completed the national project Carpenters Training School and got the title of Daikushi. The craftworkers of Sumaikoubou who are in charge of carpentry work are also Daikushi, all having the same intention. A lot of friends were made at the carpenter’s training school. The comrades are not only in Kyushu but also all over the country. Utilizing this nationwide network, “Daikushi Carpenter’s Association” was initiated by some comrades, so that carpenters can stimulate each other and continue to refine technology even after the graduations. We have a mission to inherit the wonderful wooden building technology in Japan and to convey the traditional technology to future generations. We have launched a young carpenters development project with some volunteers of the association, in order to encourage not only improvement of their skills but also human resource development of the lower generation from now on. By continuing the house making using the traditional construction method, various traditional techniques related to wooden construction such as plaster, tile, tatami, joinery, etc. are inherited as well as carpenters skills. We wish to continue practicing the house making of traditional methods that are kind to people, friendly to the environment, in order to preserve traditional Japanese technology and convey it to future generations. We are also working on rice farming and vegetable culturing in Munakata-shi, Fukuoka prefecture. We are practicing natural farming methods without fertilizer or pesticide. The natural farming method to obtain reliable and secure food is very similar to the traditional construction method in wooden houses. If you would like to experience hand-crafted rice planting, harvesting, etc., please do not hesitate to contact us. Copyright © 2011 sumai-kobo All Rights Reserved.